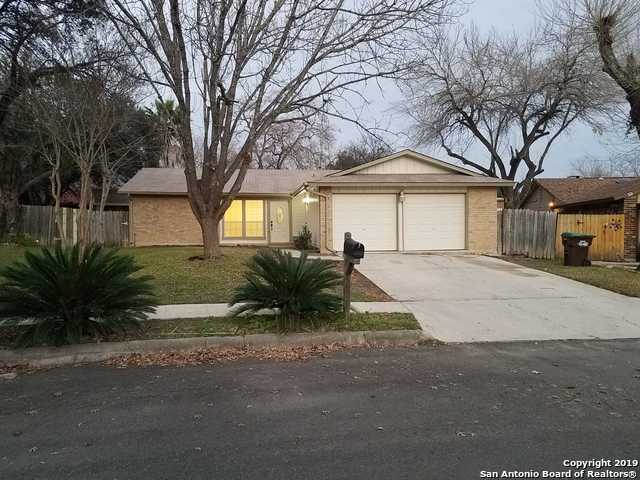 All OLD MILL homes currently listed for sale in San Antonio as of 04/20/2019 are shown below. You can change the search criteria at any time by pressing the 'Change Search' button below. "You are looking at newly renovated home in Leon Valley. This lovely one story is located in an established/ quiet neighborhood. The home is freshly painted and has new flooring placed. With 2 spacious living areas you can host any upcoming events.The dining room flows directly into the ample living area. This house also has a work shop located in its large back yard that can work as a get away for your handy man or woman. The only thing missing from this home is you!"